Walk to Lake Minnetonka or downtown Wayzata. 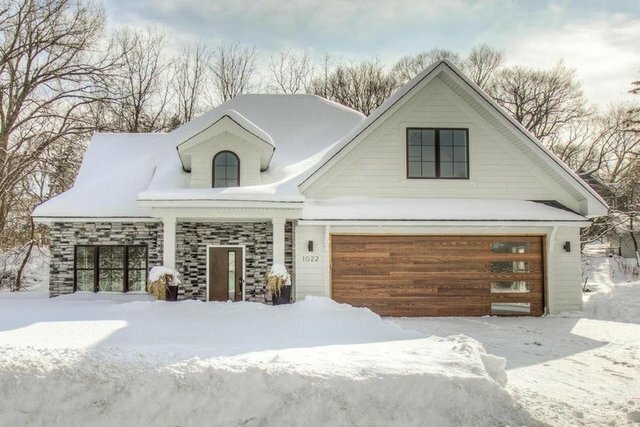 This newly built home in the heart of Wayzata is the ultimate luxury retreat. State of the art smart home technology with elegant high end finishes throughout. Kitchen designed for the most discerning culinary artist. Impressive guest suite on the main and an owner's suite that rivals a private spa. Large bedrooms with huge walk-in closets. Features include heated floors on the main, quartz tops, insulated garage and central vac. Built on a huge 0.317 acre lot in a beautiful matured neighborhood.